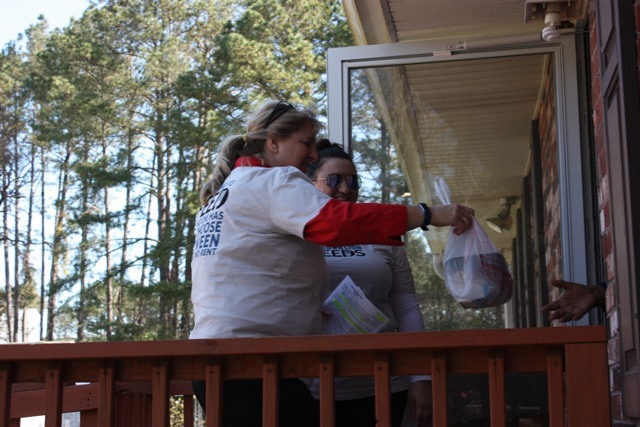 Through its hunger relief initiative Food Lion Feeds, Food Lion is donating $20,000 in financial and product donations to six local Meals on Wheels affiliates across its 10-state footprint in support of Meals on Wheels America’s 17th Annual March for Meals campaign. Additionally, local Food Lion associates will deliver a healthy meal along with other nutritious grocery items, fresh flowers and companionship to area seniors in support of Food Lion Feeds’ commitment to end senior hunger in the towns and cities it serves. Local Meals on Wheels affiliates that Food Lion Feeds will partner with this week include: Senior Resources, Inc., FeedMore Meals on Wheels, Meals on Wheels of Charlottesville/Albemarle, Horry County Council on Aging, Cumberland County Council on Older Adults, Meals on Wheels Gaston County. Through Food Lion Feeds, the company has made a commitment to provide 500 million meals to individuals and families in need by the end of 2020.